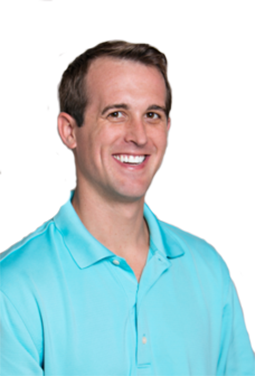 Dr. Evan Cettie grew up in Wichita Falls, Texas. He attended The University Of Texas at A&M where he received a Bachelors in Science. He is a proud Aggie alumni - Gig’em Aggies! Upon completion of his undergraduate degree, he went on to receive his Doctor of Dental Surgery at The University of Texas School of Dentistry at Houston. Dr. Cettie is a member of the American Dental Association and enjoys attending a variety of continuing education courses. He is passionate about learning and excelling in surgical and cosmetic procedures. This passion has lead him to take a plethora of additional courses on extraction procedures, implant placement, endodontic procedures and esthetic treatment- including veeners, crowns and tooth colored fillings. It has been his dream to live in Colorado and open his own dental practice where he can serve his community by providing quality, comprehensive dental care. He loves spending his free time with his family in the high country snowboarding, hiking, mountain climbing and camping. He is married to his wife Erin Cettie, whom he met in dental school. They have a one year old boy- Tyler who is full of energy just like his daddy. Dr. Cettie has been practicing dentistry in Denver for the last four years and is now excited to be part of the Thornton community. He is looking forward to getting to know you and your family. Mariah is our wonderful office receptionist and is there to greet you and answer any questions you may have. As a native Coloradan, Mariah enjoys all the fun outdoor activities the state has to offer. She especially looks forward to hiking during the summers and snowboarding during the winters. Mariah truly cares about our patients and loves being a part of your dental experience. 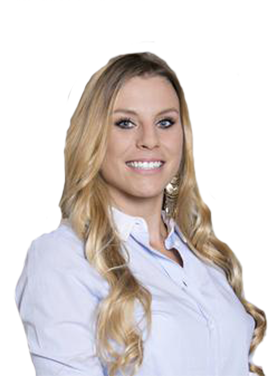 She is passionate about making you feel comfortable and is here to help you get the smile you deserve. 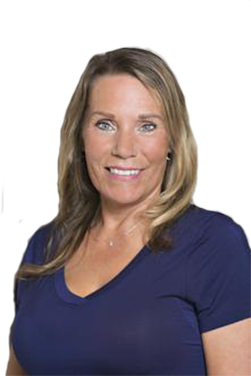 Mary was born and raised in Southern California and has been a dental assistant for 18 years! Her favorite thing about being in the dental field is helping people and seeing their smile after treatment. On her free time she enjoys traveling and spending time with her large family- Mary has 5 kids and 2 grandbabies! Although Mary will always be a California girl she loves Thornton and looks forward to meeting you and your family.